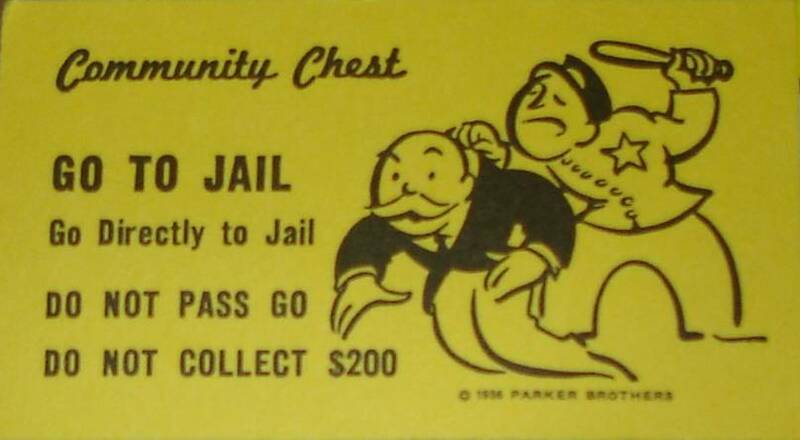 Nikki Fried is a Florida Democrat running to be the state’s agriculture commissioner. 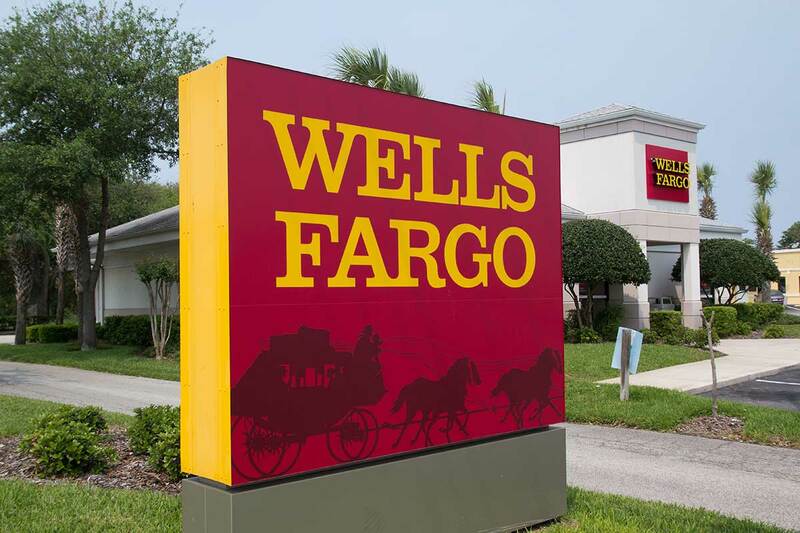 Medical marijuana is legal in Florida, but when Fried said she was going to accept campaign contributions from the medical marijuana industry, Wells Fargo terminated her account. 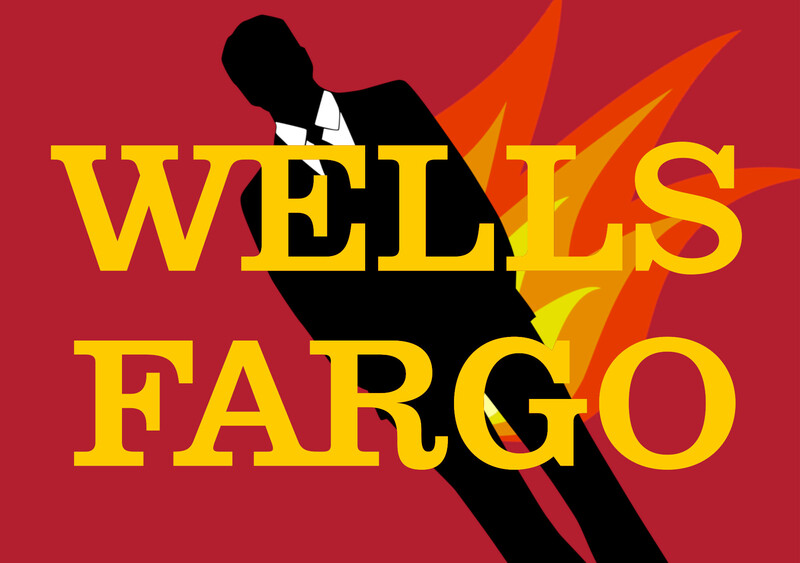 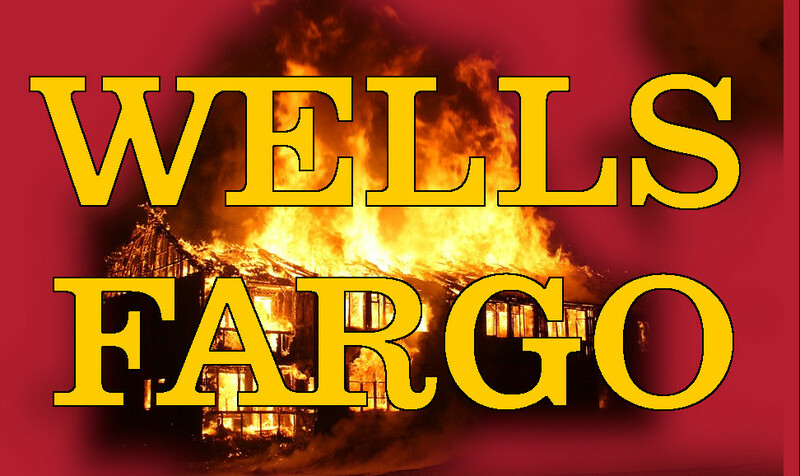 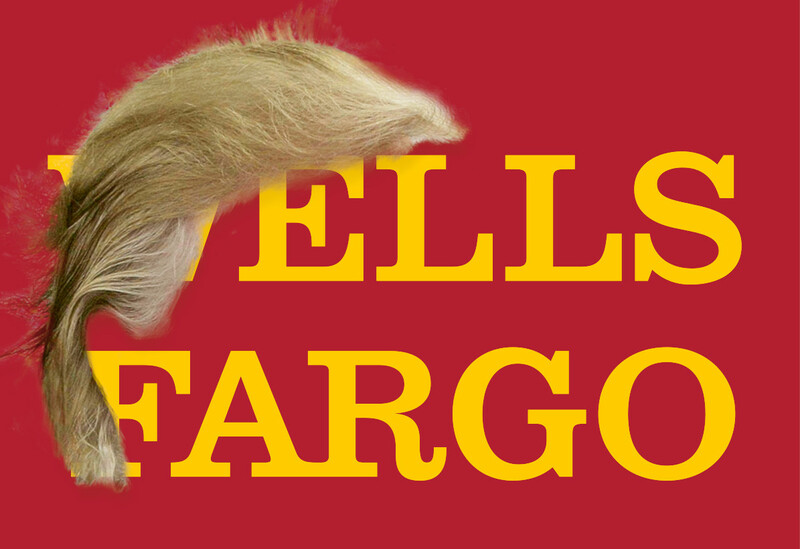 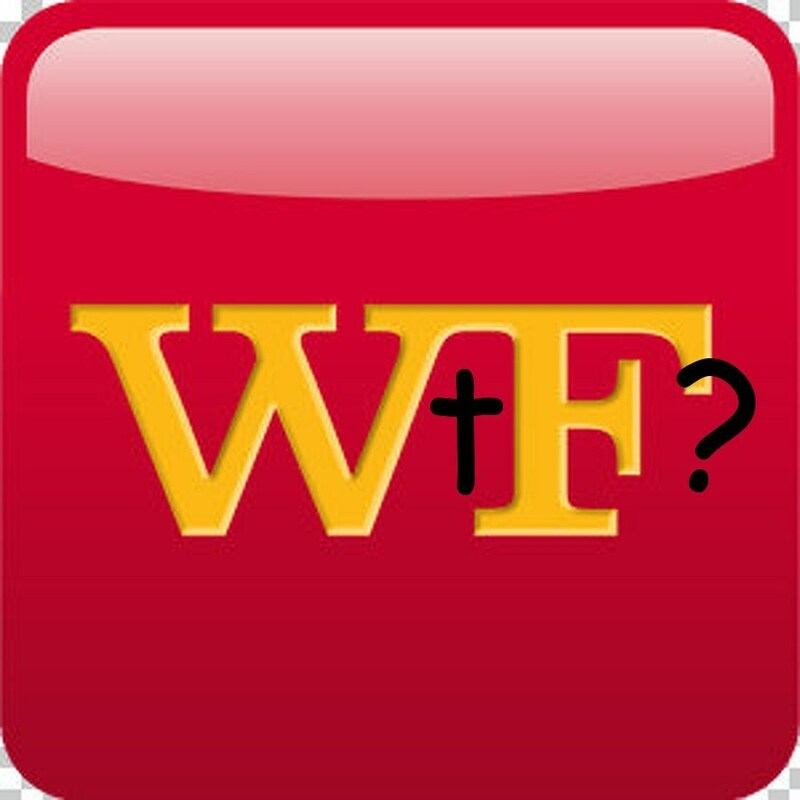 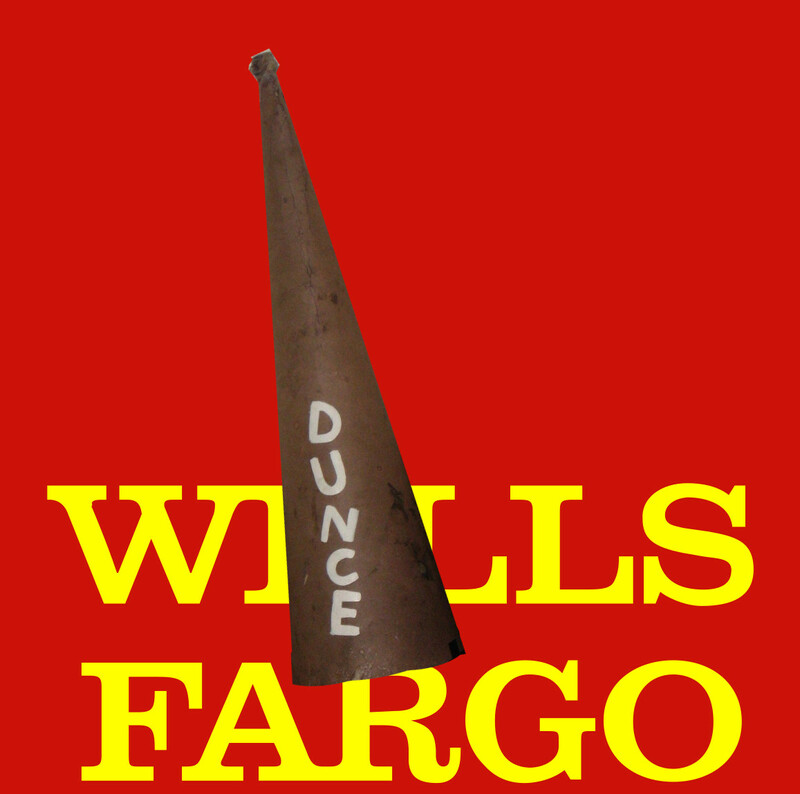 In a statement, Wells Fargo spokeswoman Bridget Braxton declined to comment on the specifics of Fried’s case but said that “it is Wells Fargo’s policy not to knowingly bank or provide services to marijuana businesses or for activities related to those businesses, based on federal laws under which the sale and use of marijuana is illegal even if state laws differ.” By phone, she clarified that “activities related to those businesses” would include donations, to politicians or any other account holders. 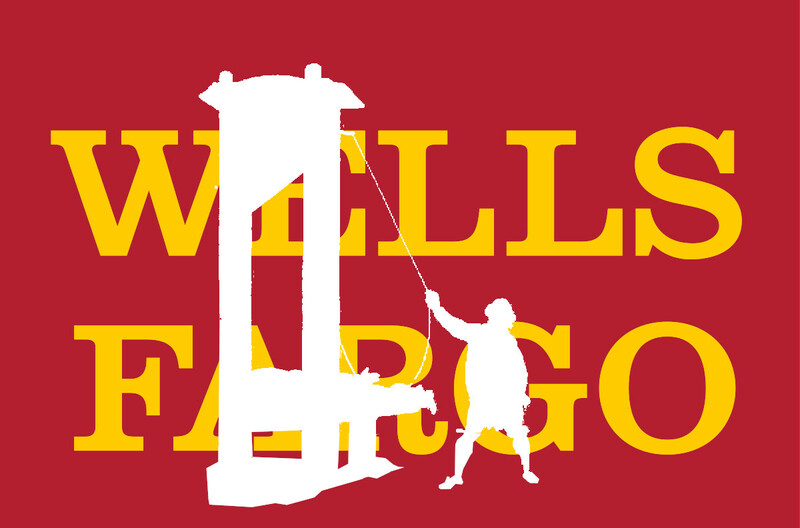 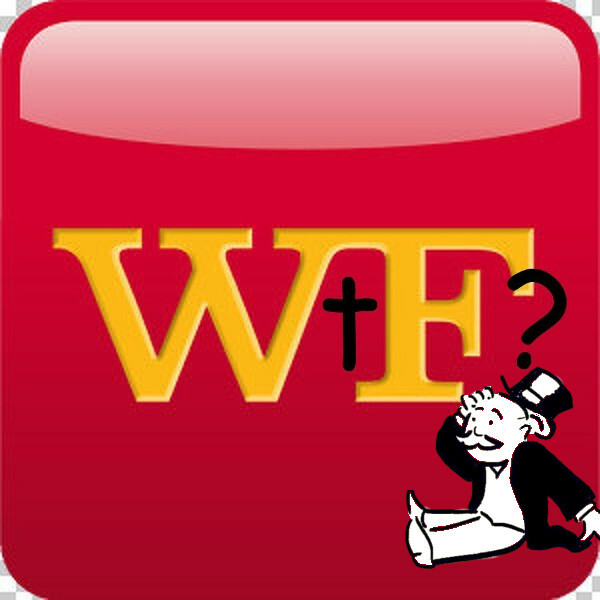 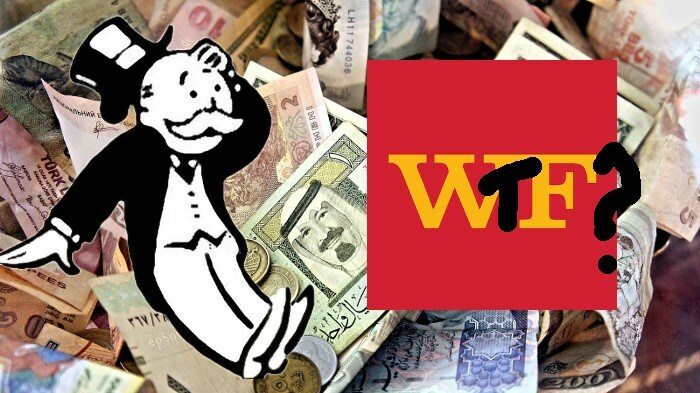 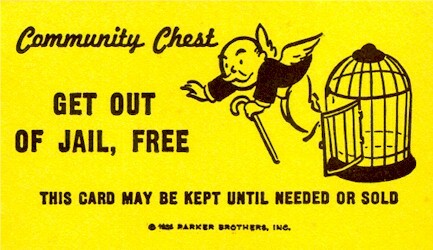 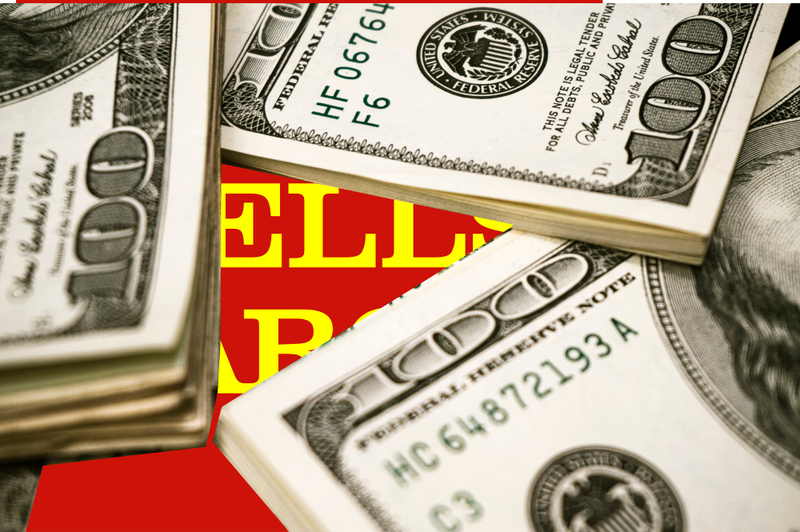 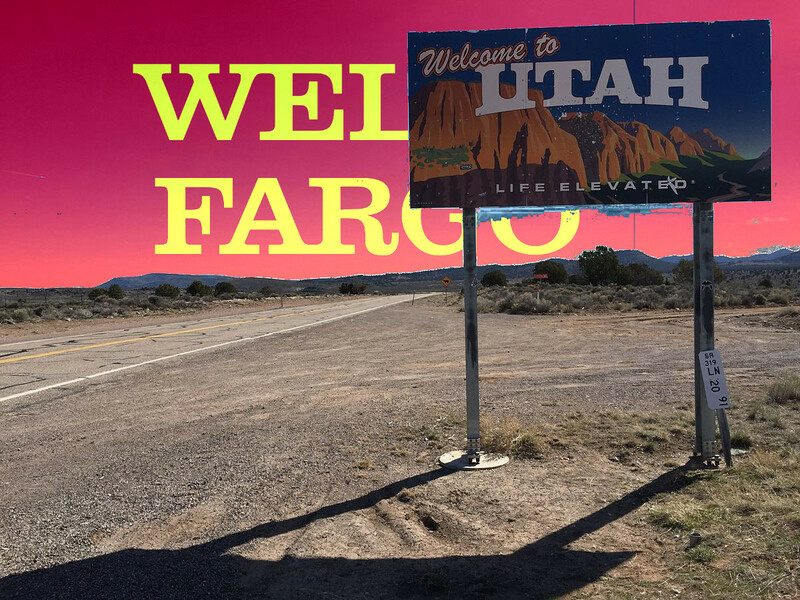 Wells Fargo's punishment for fake account scandal: no more growth until Fed is "satisfied"